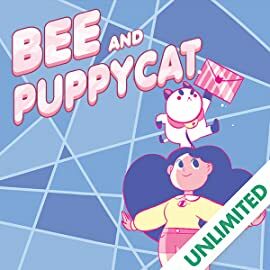 WHY YOU'LL LOVE IT: You might already love it if you're one of the thousands who supported the Kickstarter campaign, but for those of you just joining us, if you like stories that feature magical girls like SAILOR MOON, MADOKA MAGICA, and POWERPUFF GIRLS, you will enjoy BEE AND PUPPYCAT! 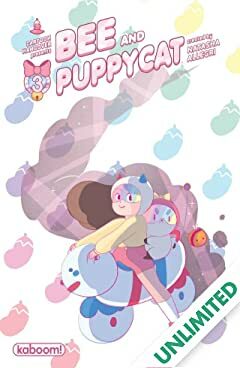 It's a slice-of-life story with a twist, and it has so much comedy and enchantment you can't help but be swept up. 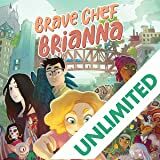 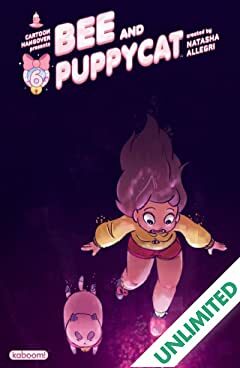 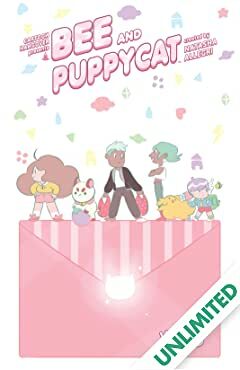 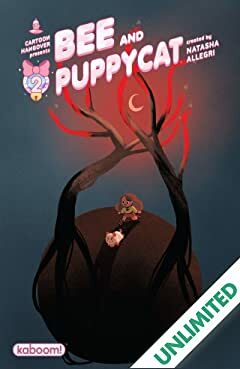 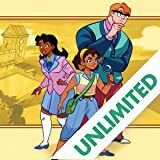 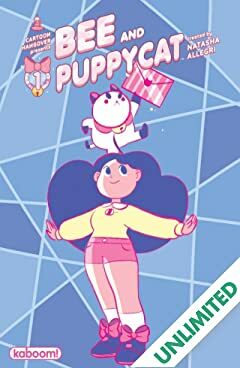 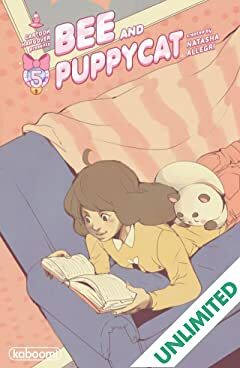 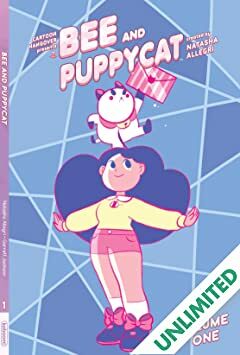 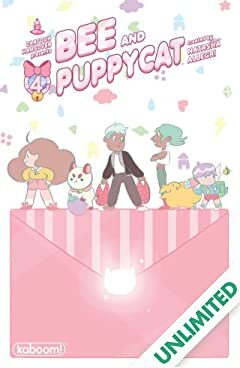 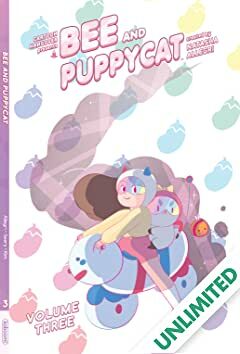 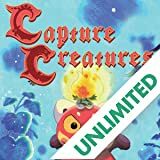 WHAT IT'S ABOUT: It's a quirky new take on the magical girl genre with Bee, the forever unemployed main character who can't seem to figure out life, and the mysterious PuppyCat, a stray...whatever it is...that she stumbled across who has a powerful secret. 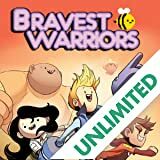 Fighting bad guys has never been so funny.